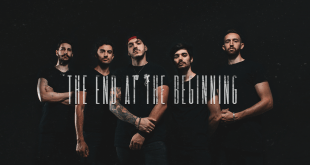 Home / News/Metal/Limbo Neutrale reveal their video for “Abreaction”! 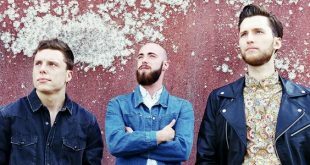 Limbo Neutrale reveal their video for “Abreaction”! Limbo Neutrale is an alternative metal band, from Italy. “Limbo Neutrale” is also the title of a novel written by guitarist Marco Germani. But the book is the starting point of a very vast multimedia project that includes literature, music and visual arts. The album with the title of the same name is indeed the first solo work of the guitarist. It indeed represents the ideal soundtrack of the novel, in which each piece corresponds to a chapter of the book. N.D.E. is the second solo album by Marco Germani. The title is the acronym for “Near Death Experience”. It is conceptually linked to the world of “Limbo Neutral”. Currently, new tracks are being produced that constitute a follow-up to the project, the first of these is “Abreaction”. Abreaction is a term of psychoanalysis, which indicates a process of discharge of emotions linked to a traumatic event recalled by the subject. This process has a cathartic function and can be spontaneous, when a similar experience is revived. Or induced, usually through hypnosis. The music video for “Abreaction” indeed sees the band playing in a sort of basement / prison. The musicians are chained, probably by the singer, who in some frames relives strange experiences related to his abreaction. 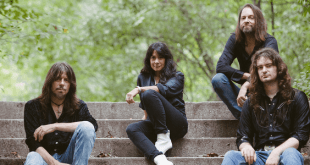 Previous The Pearl Harts release new video “Different Kinda Girl”! Next Pop-rockers Seasonal reveal their EP track by track guide! Rotterdames announce their debut album “Paradis Perdu”!